Discover a lunar landscape pitted with volcanic and geothermal wonders, a surf-pounded coast where lighthouses outnumber villages, and where arguably the best sunsets in Iceland can be enjoyed. This rugged peninsula of raw natural beauty also boasts abundant wildlife and several top cultural and recreational attractions, including the world famous Blue Lagoon, the Viking Ship Exhibition, Power Plant Earth, and the Leira golfcourse, one of the best in Iceland – and it’s all just minutes drive from Keflavik International Airport. With all of this plus a choice of optional excursions and a range of hotel and guest house accommodation on the doorstep, Reykjanes is perfect for a short break offering a taste of the real Iceland. 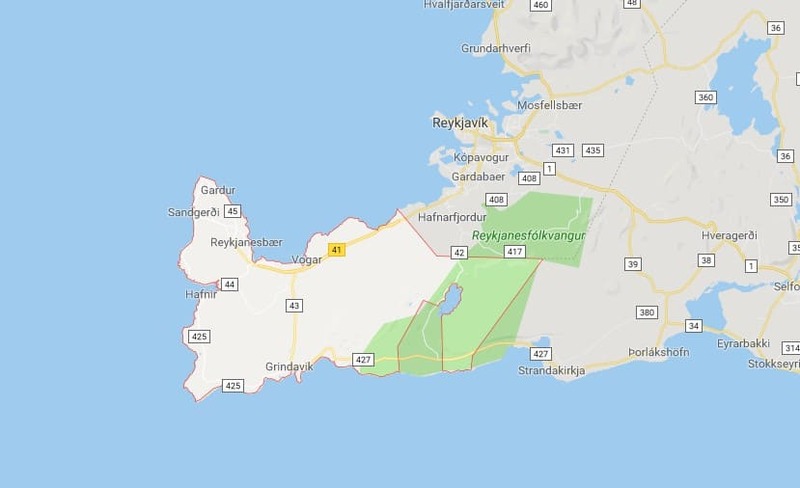 Several high-temperature geothermal areas are found on the Reykjanes peninsula, two of which have been harnessed to generate electricity, at Svartsengi and Hengill. A further two geothermal power stations are currently under construction: Hellisheiði Power Station and Reykjanes Power Station. 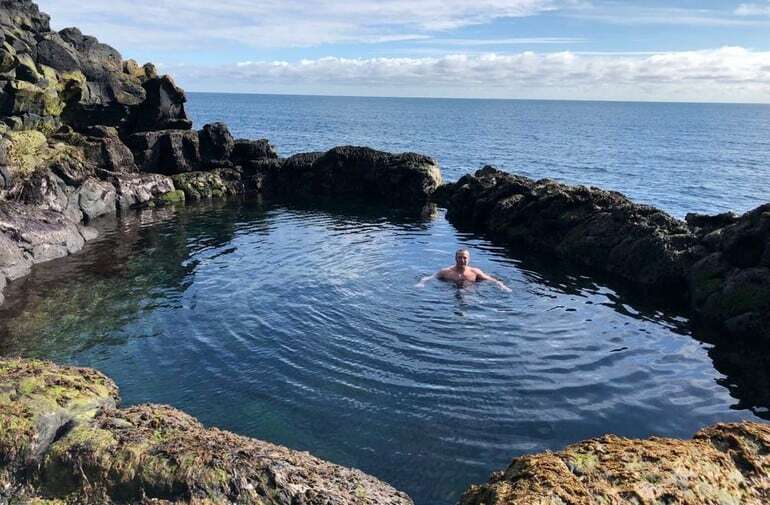 At Svartsengi, the Gjáin visitor centre explains geological history, and nearby is the Blue Lagoon spa, whose mineral-rich waters are internationally known for their curative powers. From early times, habitation on the Reykjanes peninsula has been confined to the coast, and the population lived by the fisheries. Museums in Grindavík, Sandgerði, and other locations uphold the region’s seafaring traditions. This rugged peninsula of raw natural beauty also boasts abundant wildlife and several top cultural and recreational attractions, including Krýsuvík geothermal area, popular recreational destination with many interesting hiking paths, the Viking Ship Exhibition and the Leira golfcourse.